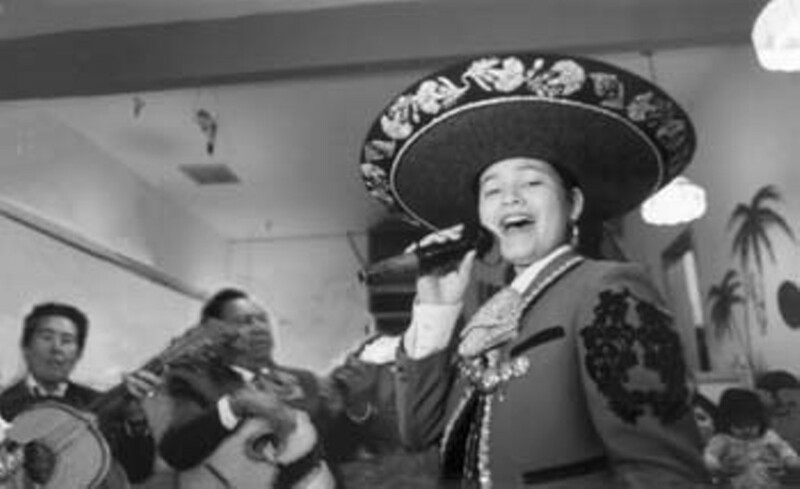 Something to sing about: Up-and-coming mariachi singer Mayra Carol, 15, is living her dream. Sonoma County is more than a geographical construct of borders and city limits and zoning laws. It's more than a multicultural assemblage of peoples and ideas and music and art. It's more than freeway traffic jams and sprawling suburbs, quaint Victorian homes and informal winetastings. It's more than a demographic assortment of ages and genders and occupations and incomes and preferred pastimes. Sonoma County is a state of mind. It's a place where the term "wine country" is spoken reverently as if it were one word, a word large enough to all but obliterate the existence of that other wine country next door and to make one imagine a whole spectrum of tastes and sounds, smells and feelings. We are fortunate to live in a place where the natural beauty of the landscape is second only to the intellectual and artistic appetites of its residents--a place where we still can dream as we struggle and strive. If this seems all too highfalutin', then read on. Here is all the Best of Sonoma County, categorized in the results of our 1999 readers' poll and described in appropriately eccentric prose in the accompanying staff picks by a collection of its most devoted fans, the writers and editors of the Sonoma County Independent. : The best of local culture. : The best of local food and drink. : The best of local recreation. : The best of local romance. : The best of local kids' stuff. : The best of everyday stuff. "Best of" staff picks by: Dylan Bennett, Greg Cahill, Gretchen Giles, Paula Harris, Liesel Hofmann, Daedalus Howell, Bob Johnson, Shelley Lawrence, Patrick Sullivan, David Templeton, Janet Wells, and Marina Wolf.